Life’s a journey; Take a ride. When an astrophysics student working towards his PhD loses priceless research to an auto theft, he makes a bargain with a woman at a local pawn shop in order to get it back. Seeking to resolve issues from the past with her family, Belle drags Terence to the desert where the two unwittingly play integral roles in healing old wounds — inspiring deliverance. A late night encounter entwines the lives of two complex and resilient individuals as they navigate the challenges that threaten to dismantle them. Owen Beckman has over a dozen prime time television credits and leading roles in thriller, The New Republic and Dream Boy, starring Rooney Mara, which played at Berlin, Athens, Chicago and New York International Film Festivals, Owen Beckman is an actor on the rise. His ability to get to the depth of a character, creating nuanced and fleshed out performances without resorting to stereotypes is compelling to watch. Gretchen Lodge earned rave reviews from the New York Times for her performance in Lovely Molly, shown at Toronto International Film Festival, South by Southwest and Edinburgh Film Festival, to name a few. Her recent film Camera Obscura premiered at the Florida International Film Festival this April and continues to tour the festival circuit. 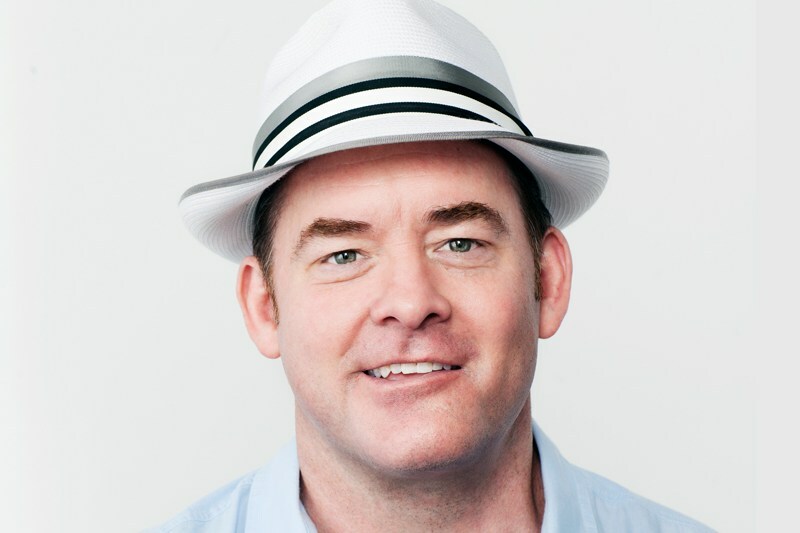 David Koechner is best known for playing roles such as Champ Kind in the Anchorman films and Todd Packer on NBC's The Office. Koechner made a successful transition from SNL and late night funnyman to feature roles. He played a tobacco lobbyist in 2005’s satire Thankyou for Smoking, and reunited with Will Ferrell in Talladega Nights in 2006. In 2008 he joined the cast of Get Smart, the big-screen adaptation of Mel Brooks’ popular 1960s-era comedy series, and proved himself no stranger to camp in Piranha 3DD (2012). 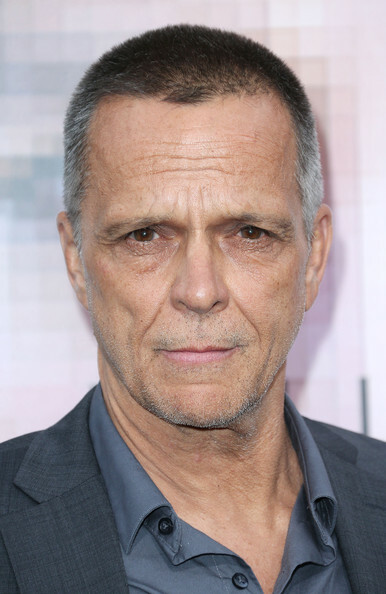 James Russo is a Manhattan-born character player who attended New York University, actor James Russo wrote and starred in a prize-winning short film, "The Candy Store", while attending college. Sylva Kelegian has starred in numerous plays in New York and Los Angeles and on television dramas such as CSI, NCIS, Southland, Rizzoli & Isles, ER, Desperate Housewives, Big Love, Prison Break, and many more. She has starred in independent films, co-starred in Stephen King’s movie of the week, Desperation, and appeared in Spiderman, Crash, Atlas Shrugged and Return to Zero. Sylva is a lifetime member of The Actors Studio and the author of her award winning memoir GOD SPELLED BACKWARDS: The Journey of an Actress into the World of Dog Rescue, as well as her award winning children’s book, THE DOLPHIN PRINCESS. Aimee Graham worked as an actor for over 20 years before returning to school in pursuit of her love for storytelling. A graduate from USC’s School of Cinematic Arts, Aimee’s first short film Mayfly premiered as part of Visionfest’s celebration of the best of LA’s independent film. Her short Command Z premiered at SoCal Creative and Innovative Film Festival, honoring the creativity and innovation inspired by the limitations of low budgets. Her most recent short film, Customer Service, starring Richmond Arquette and Justine Bateman premiered at LA Shorts Film Festival, won the audience award at the Williamsburg International Film Festival and has screened at numerous festivals. Ken Morris believes in strong, character-driven content with an emphasis on diversity of stories and crew because the more we listen to each other, the more we learn from each other. A 2016 graduate of the American Film Institute Ken Morris is a writer-producer with over a dozen short films, two features, and countless other projects under his belt. Obseldia, his second feature, premiered at the Sundance Film Festival in 2010 and won the Alfred P. Sloan Prize and Excelle. The Fare, Ken’s AFI thesis project has received the Hispanic Heritage Foundation’s Short Film Award and has appeared at festivals across the world.